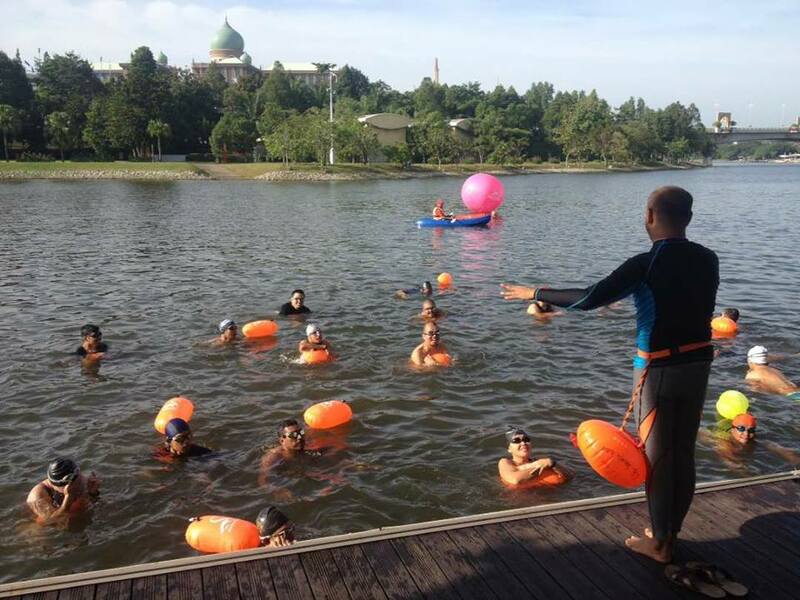 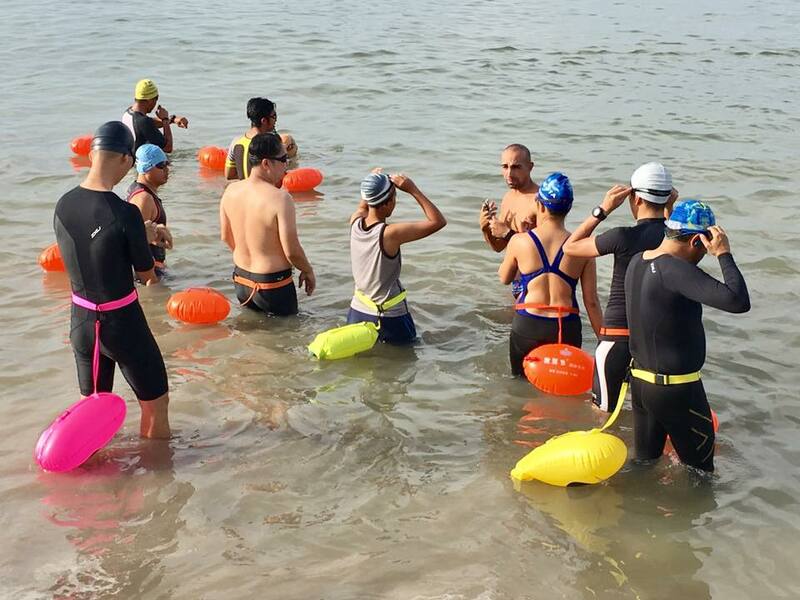 We are the only OWS organizer in Malaysia specialized in openwater swimming; having monthly OWS Clinic & training. 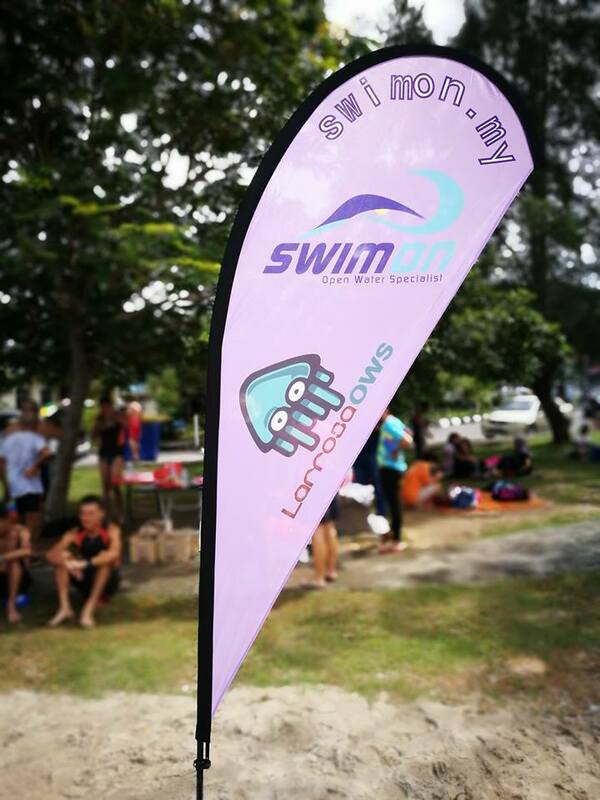 We also organize OWS camps in our beautiful east coast Perhentian Island and currently running Malaysia Open-water swimming race circuit. 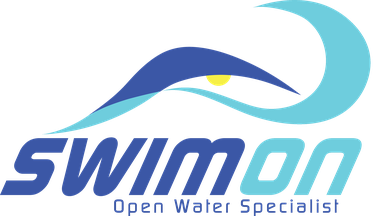 The first in the region. 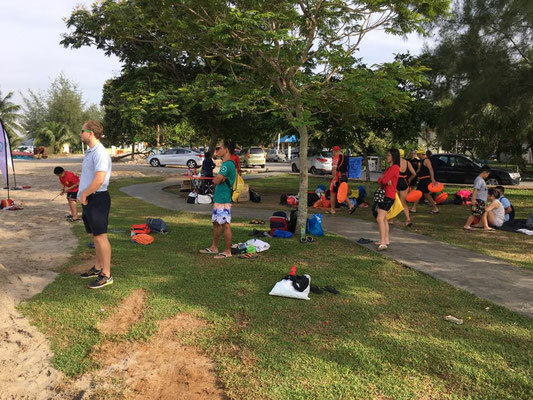 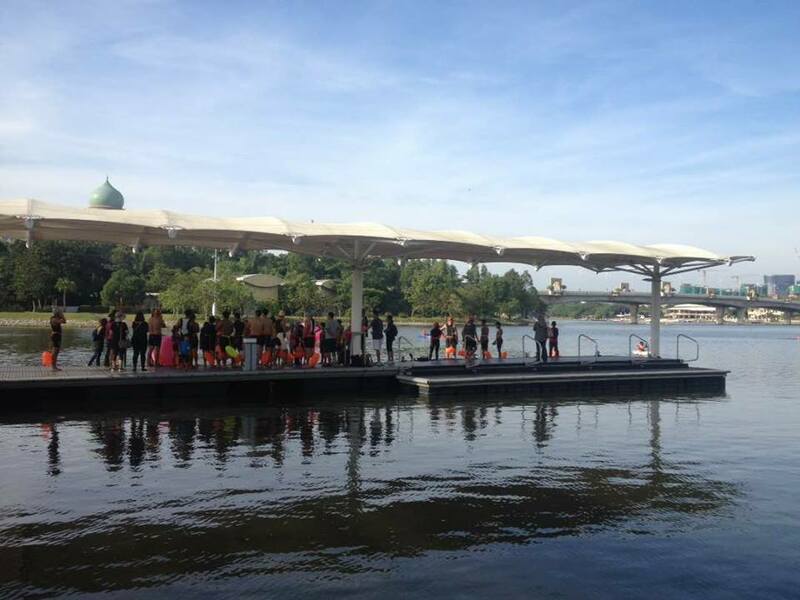 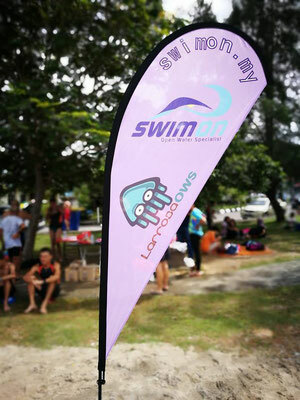 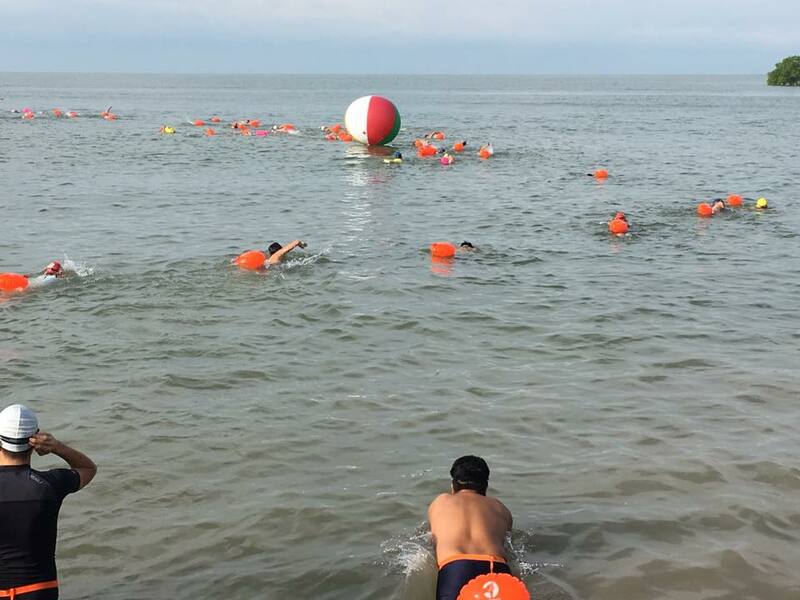 To provide complete Open water swimming system from learn-to-swim program to organizing swim marathon competition at local and international and to provide platform for OWS development and growth and to utilize and promote beautiful swimming places in Malaysia as major destinations for open-water swimmers. 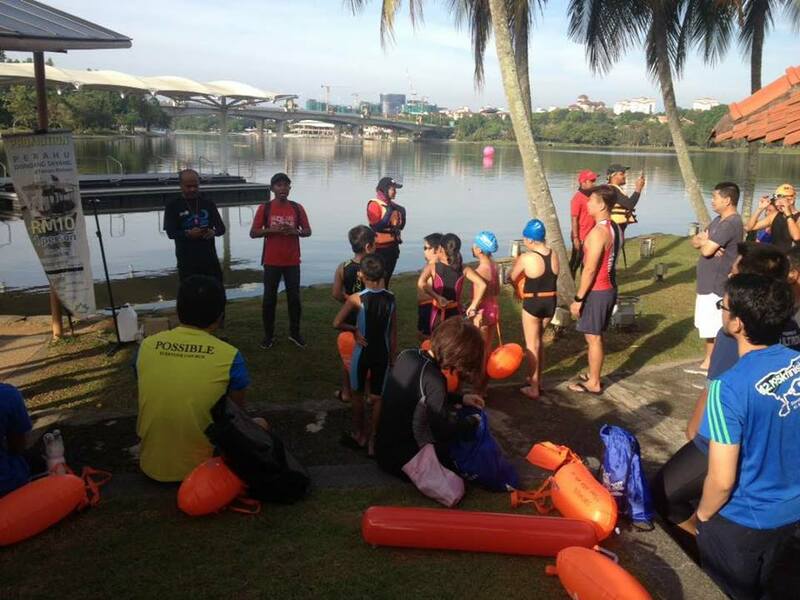 Technical Advisory: Our appreciation to Mr. Soh Yew Siang who is overseeing the MOWS circuit to ensure the standard of competitions is always at a high level. He is a independent member of Amateur Swimming Union of Malaysia (ASUM) having wealth of knowledge in Open-water swimming organization. He is responsible to bring in the first Asian Open-water Championship held at Kuala Lumpur in 2017; a FINA sanctioned competition and mastermind the success of organizing the first Open-water competition during KL Seagame in the same year.